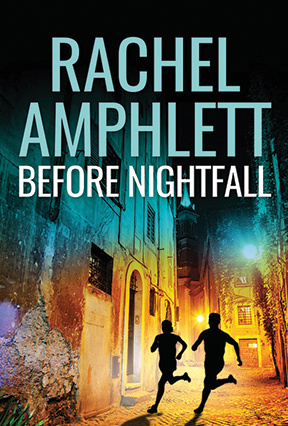 Single Title Thrillers by acclaimed author Rachel Amphlett. 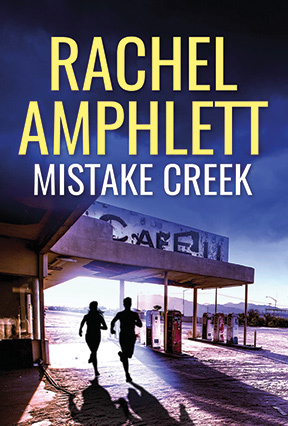 "I have not enjoyed a book so much since I read Robert Goddard's 'Past Caring' ... like Robert Goddard's style of writing, Rachel Amphlett keeps you guessing and surprising you"
Will Fletcher seems to have it all – perfect job, perfect life. Then in one act of extreme violence, his world is turned upside down. Kate Foster is quick to forget the advice from a pre-deployment hostage survival course once she’s catapulted into a new job in Eastern Europe, but a simple day’s task in Istanbul six months later goes horribly wrong. Nina O'Brien's life is changed forever when a stranger appears at the door to her father's truck stop, bloodied and incoherent. 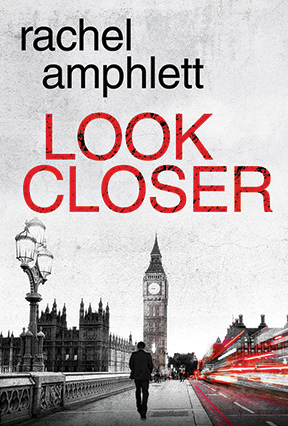 "The trouble with Rachel Amphlett is that her books are such good reads that it's a job to put them down!"